New coupon alert! 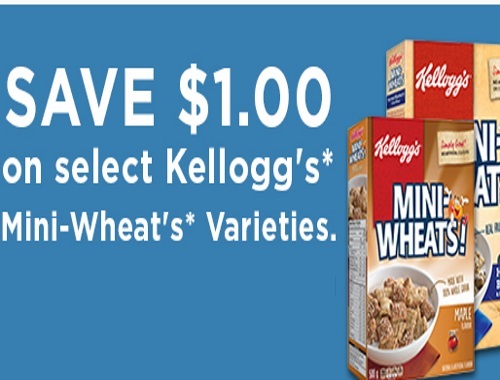 Save $1 off on select Kellogg's Mini-Wheats cereals! This is a print coupon, available for a limited time.